Yeah, we’ve been back! 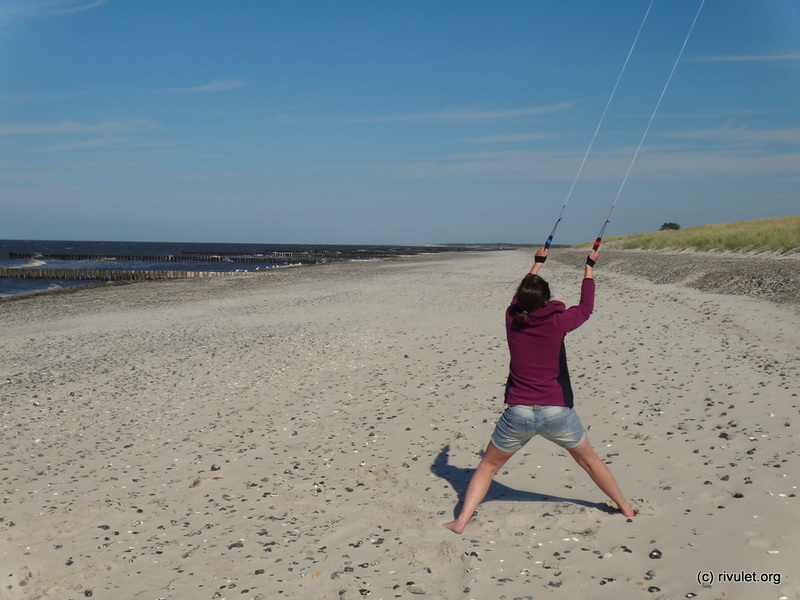 We liked it so much last year that we spontaneously jumped into the car and headed north to the Baltic Sea again. 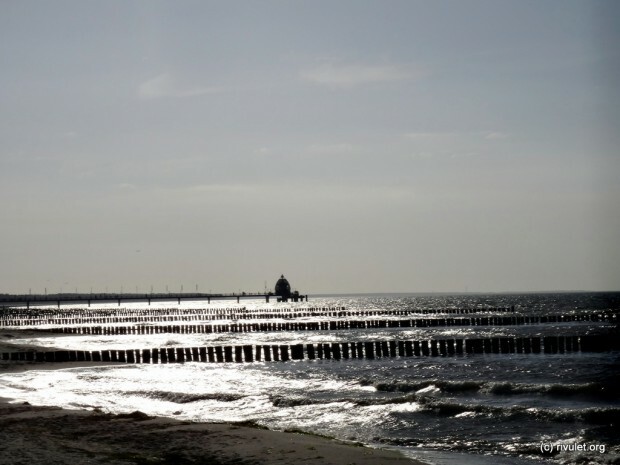 Last time we had a whole week, this time just a long weekend on the beautiful peninsula of Zingst. Expecting a quiet and relaxed little village we found ourselves right in the middle of the huge photo festival »horizonte zingst«. Anyhow, this just meant that we could get delicious waffles together with cold drinks right on the beach. 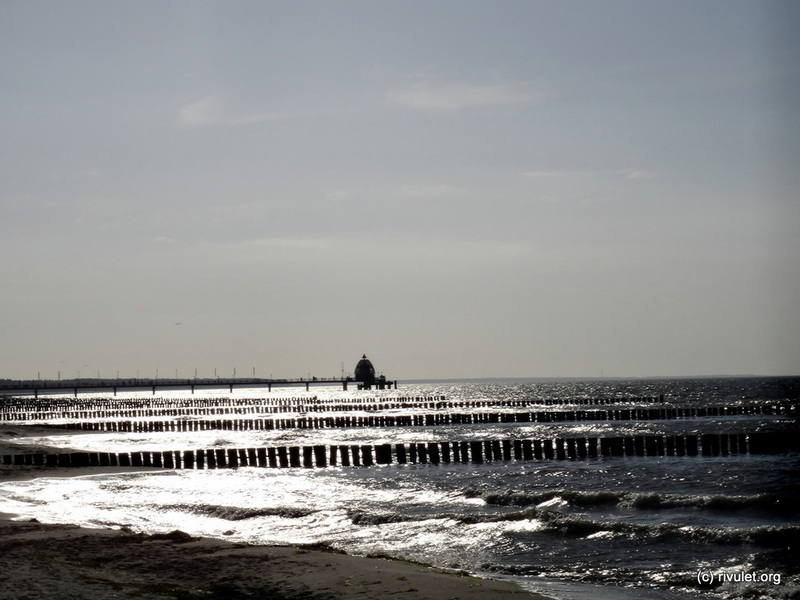 And still enjoy the silence and vastness of the open sea when walking a few hundred meters away from the center of Zingst. Should I mention that we had blue skies and sunshine? Naturally, we did! Although we only had two days (which let to some astonished questions while booking the flat… “Yes, today! Yes, from Darmstadt. Yes, for only two day. 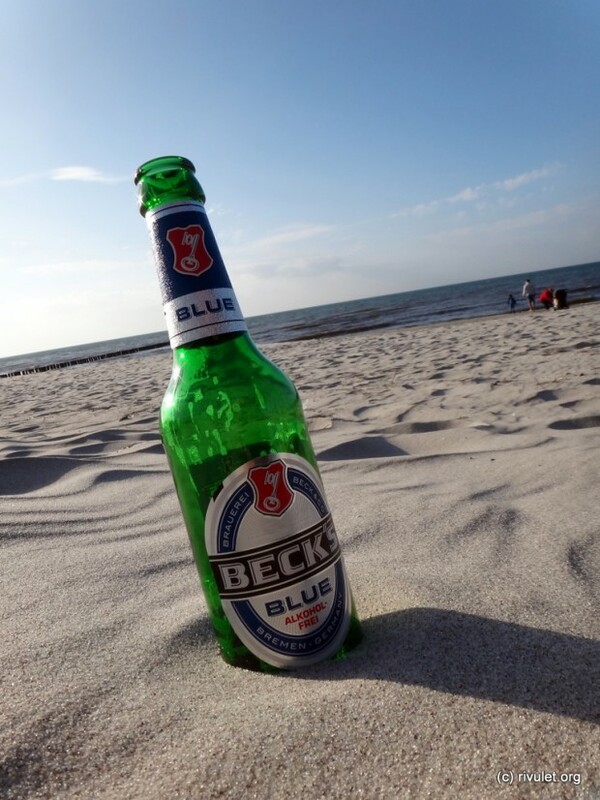 Yes, we’ll definitely show up!”) the weekend was extremely refreshing! The strong sea breeze just blew all heavy thoughts and sorrows away. The talks with Melanie have been very uplifting, too. She is just a very lovely, warmhearted girl and a lot of fun to spend time with. Thanks for motivating me to go on this short trip and your fantastic company! And for still sharing your life (and Emily’s) with mine! 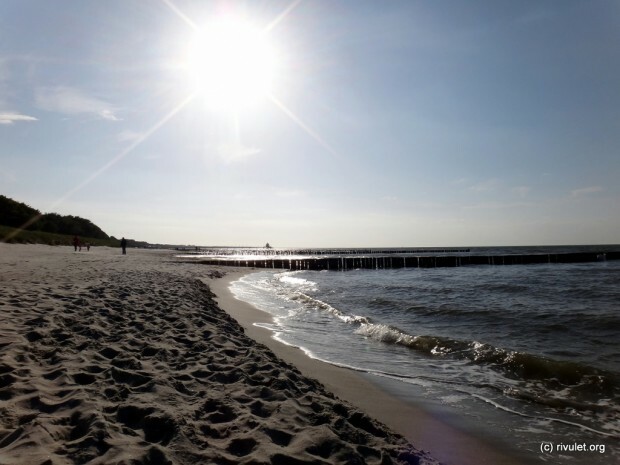 Fresh greetings from the Baltic Sea. 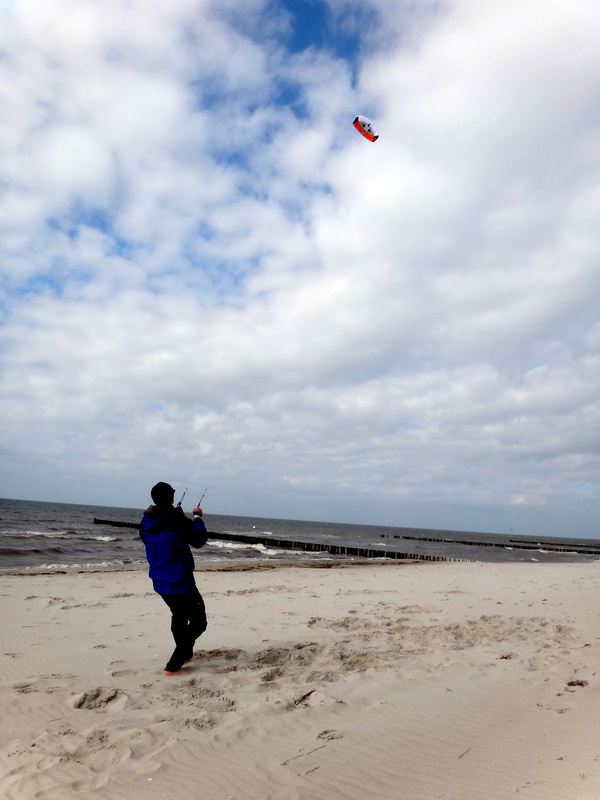 May your sorrows be blown away! 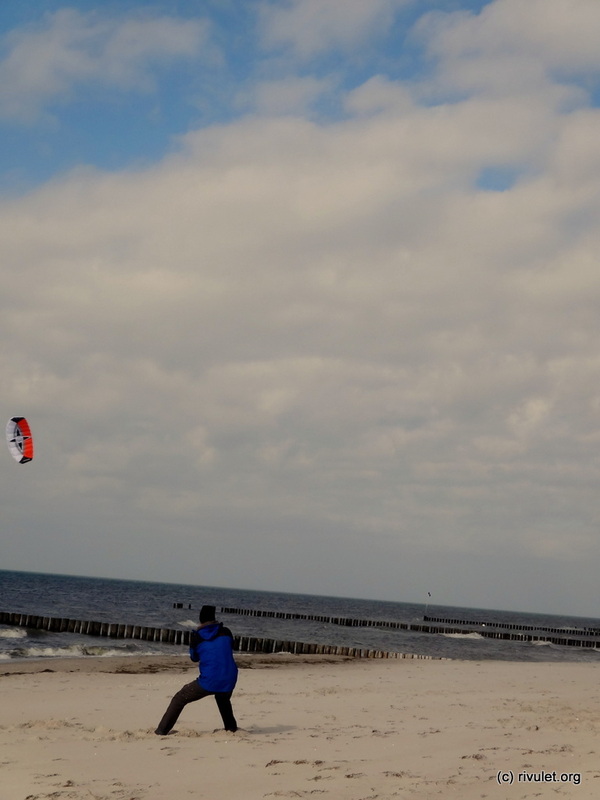 Goodbye Zingst. We’ll be back!